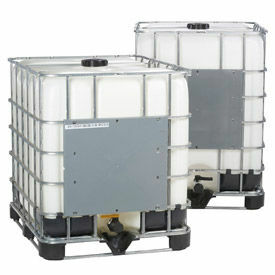 Ultra-IBC Spill Pallet Plus® & Ultra-Twin IBC Spill Pallets® provide Safe and Convenient Handling and Dispensing. Ultra-IBC Spill Pallet Plus® & Ultra-Twin IBC Spill Pallets® are made of all-polyethylene construction to provide chemical and rust resistance. 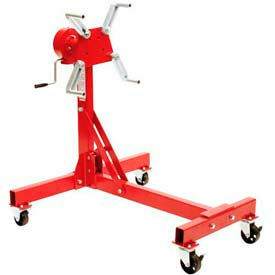 IBC Spill Platforms are forkliftable for easy positioning at the desired location. Integral inner polyethylene columns support uniformly distributed loads and all components are easily removed for cleaning. Available types include Ultra IBC Spill Pallet Plus with Drain, Ultra IBC Spill Pallet, Ultra-Twin Spill Pallet Plus with Drain, and more. 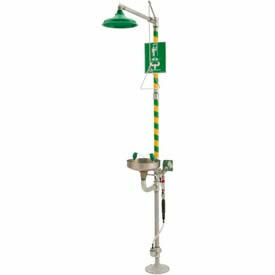 Features include rRght or Left Side Bucket Shelf and 2 Bucket Shelves. Gallon capacities are 360, 400 and 535. Cal. lbs are 8000 per side, 8500, and 16,000. Low profile height makes dispensing and tank handling faster and safer. Small footprint requires minimal floor space. 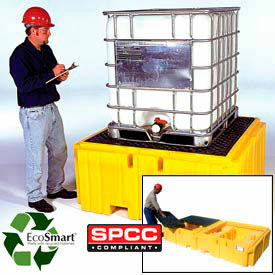 Meet SPCC, EPA Container Storage Regulation 40 CFR 264.175 and Uniform Fire Code Spill Containment Regulations. Other dimensions vary per model.